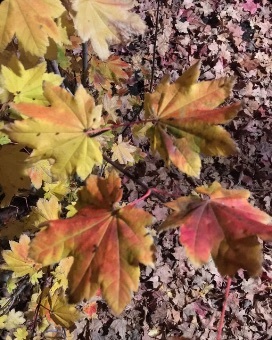 You can copy photos to an Apple Watch to enjoy them on the devices beautiful OLED display. 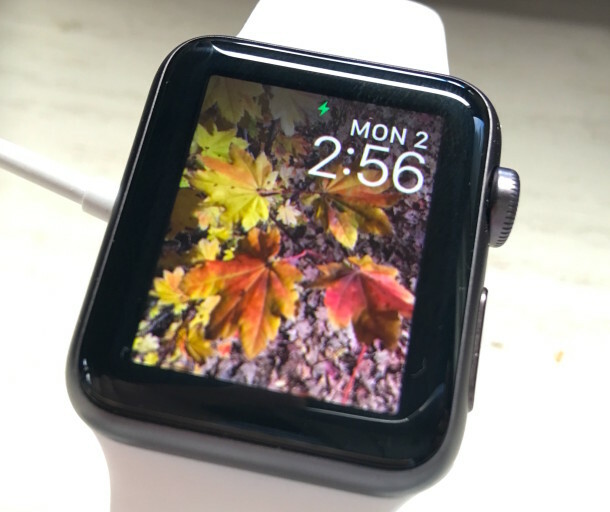 While the screen size is on the small side, that doesn’t mean Apple Watch isn’t a great place to store some pictures and have a few of your favorite memories right on your wrist, so let’s learn how to copy whatever photos you want over to your Apple Watch. 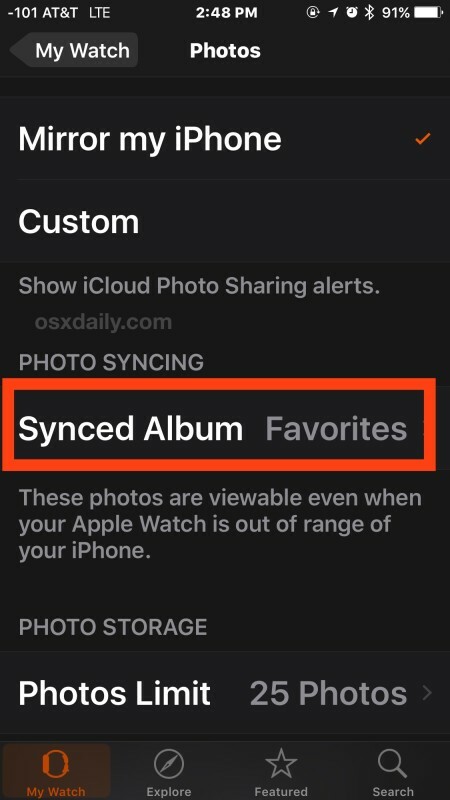 Note that you can sync one album at a time to Apple Watch from iPhone, so Favorites or a custom album are perhaps a good choice for this purpose. 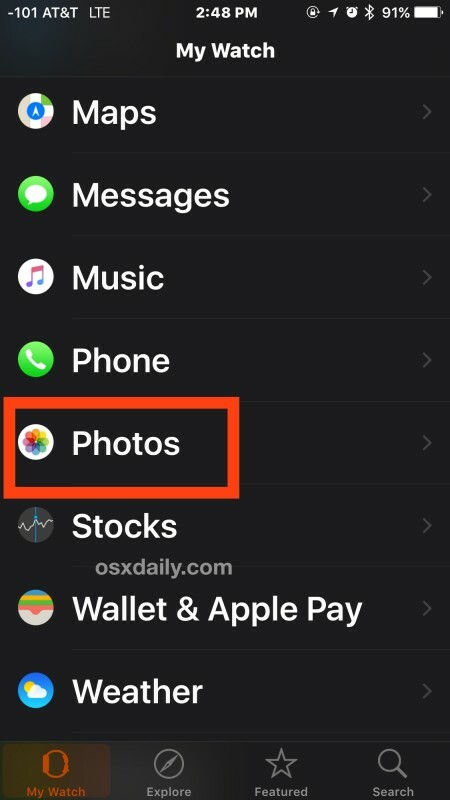 Because of this, you may want to favorite a few pictures to show up in that Favorites album beforehand, or create an album with the pictures you want to sync over from the iPhone to the Apple Watch. 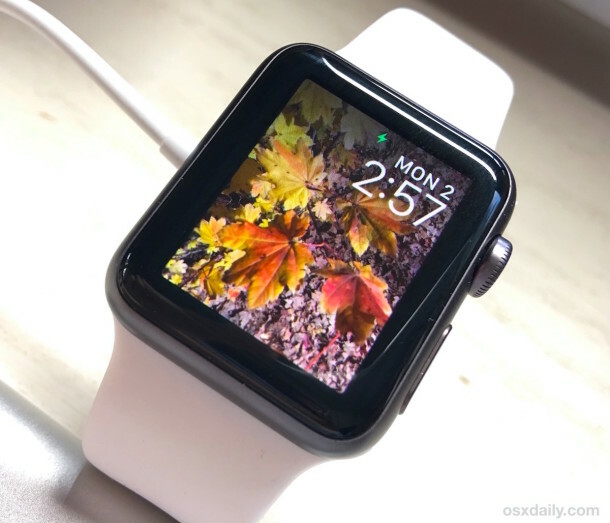 There you have it, your pictures are now copied over to the Apple Watch, ready to view, share, enjoy, turn into a custom watch face, or whatever else you want to do with them. This copies the photos to Apple Watch from iPhone, the pictures on Apple Watch will be reduced quality and smaller resolution obviously, and they take up less space as a result. 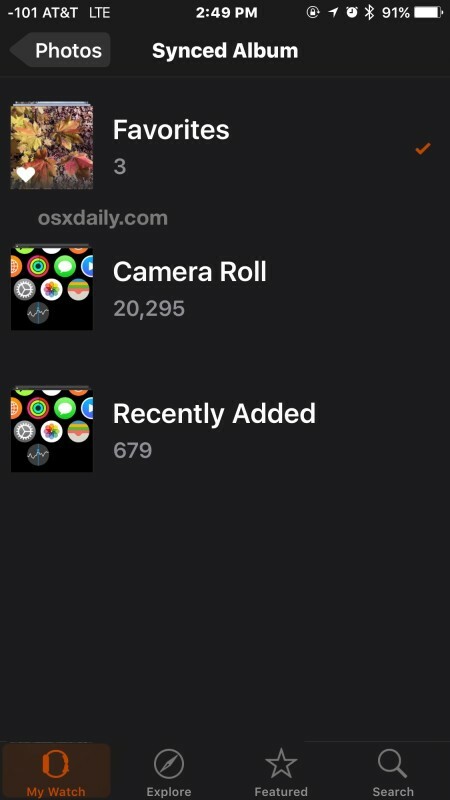 * You can control how many pictures come over by selecting a limit if desired (25 photos at 5MB through 500 photos at 75MB) if you want a specific number to show up on the Watch by adjusting the “Photos Limit” option in the same settings area of My Watch on the iPhone. 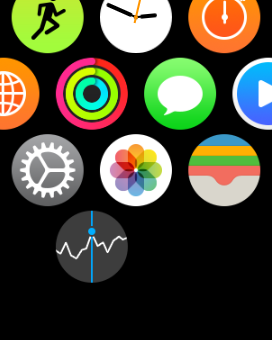 Don’t miss more great Apple Watch tips!